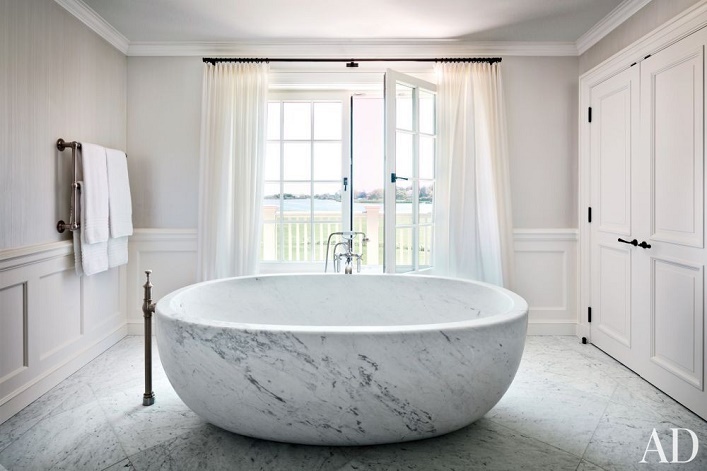 Mix and Chic: Home tour- Vince Camuto's majestic manor in the Hamptons! 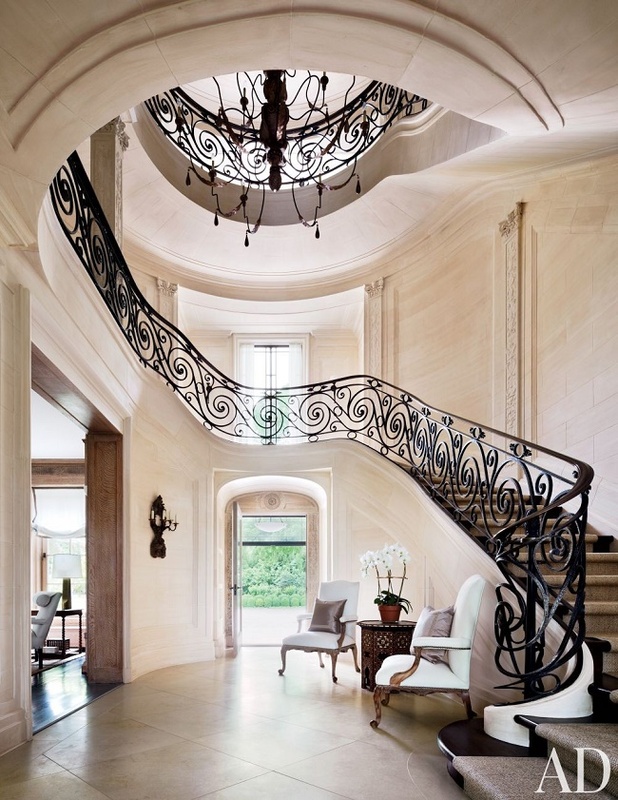 Home tour- Vince Camuto's majestic manor in the Hamptons! 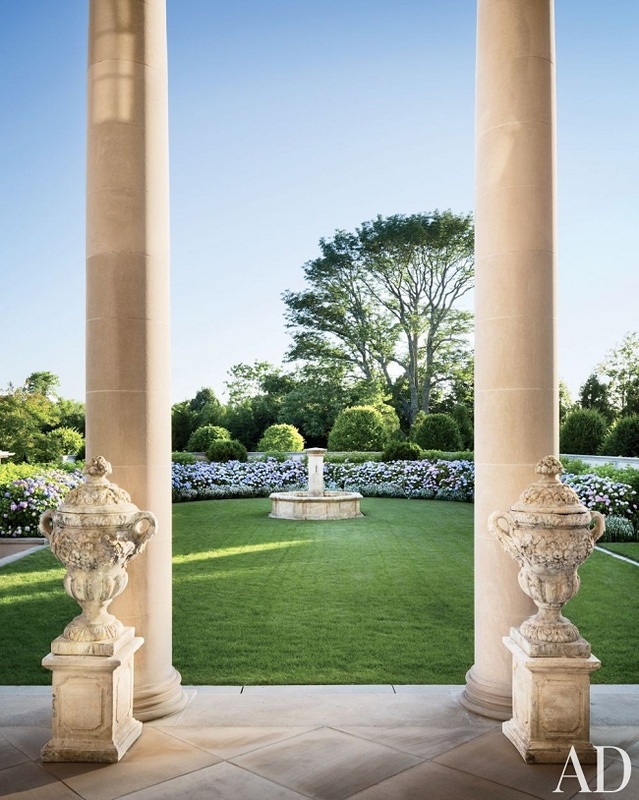 This majestic manor in the Hamptons belongs to fashion entrepreneur Vince Camuto and his wife and business partner, Louise. 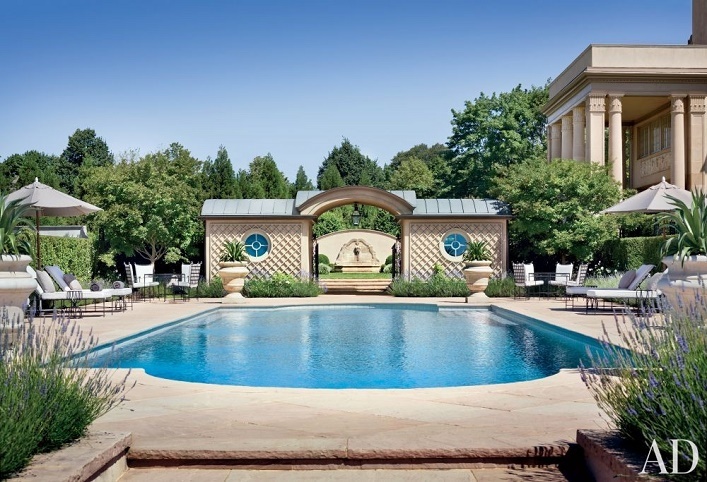 To restore and update the historic mansion, they enlisted the help of Andre Tchelistcheff Architects and designer Carol Egan. 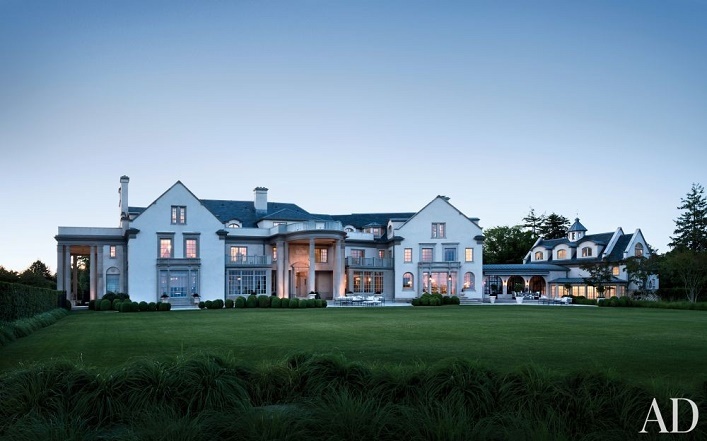 After four years of extensive restoration, the home is completely revived. Let's take a tour of this beautifully restored residence, shall we? Such an amazing home! I really like how grand this mansion looks on outside and how casually elegant and comfortable it feels on the inside. There's so much to be inspired by this tour. 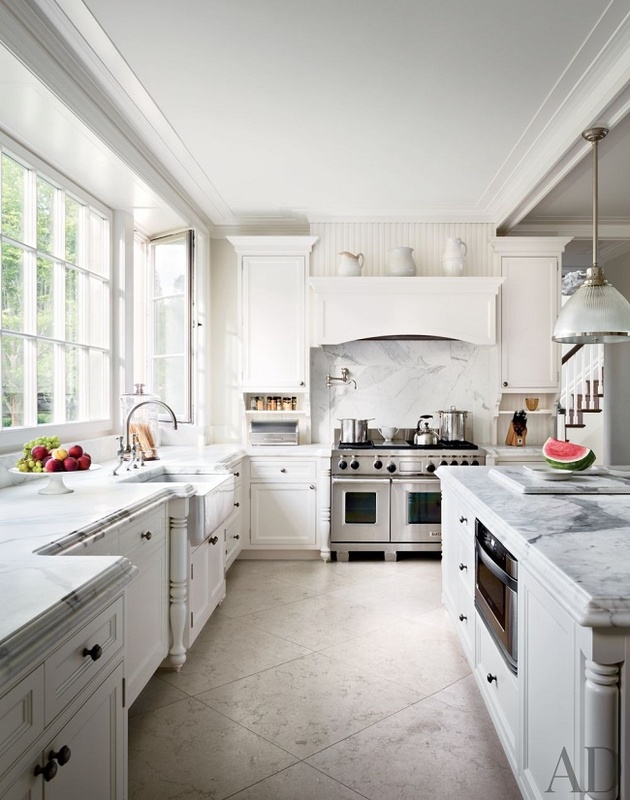 The effortlessly chic breakfast room is particularly my favorite, what about you? Which room are you most drawn to? This is a dream "Beach" home!! Gorgeous!